I absolutely love the article I attach at the end of this post. 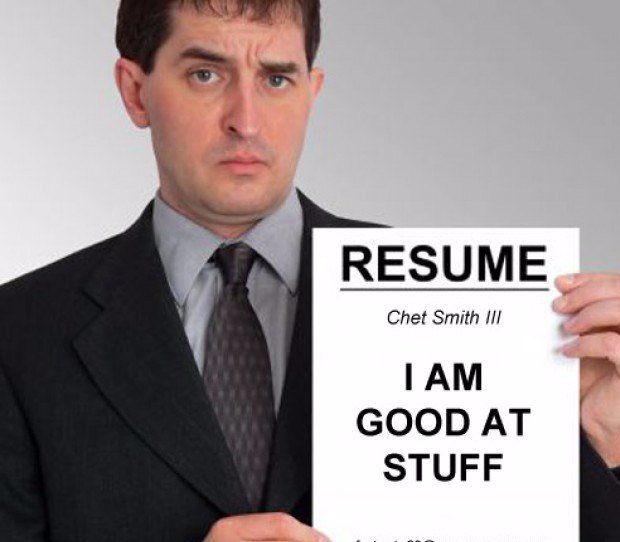 Not only because the author makes a solid case for the professionally written resume – which happens to be my thing, but because I have found truth in my experience with real clients in every point she makes. You can go it on your own, and some folks do fine writing their own resume. However, I have seen, time and again, the real boost it gives my clients to discuss their career with an unbiased 3rd party. We really are a humble culture. This makes for resumes that do not do a candidate justice. In support of the points the author makes, many of my clients come back to me to let know how much the process of writing a resume with me helped them prepare for, and nail, the interview. And this is what it’s all about, folks. You can have a bad resume and not make it through ATS for the chance to interview, you can somehow make it through ATS and have a mediocre interview, and you can go through the process of creating excellent-quality, professional marketing documents for your job search – and own the interview. Thanks so much for reading and subscribing. Talk soon!